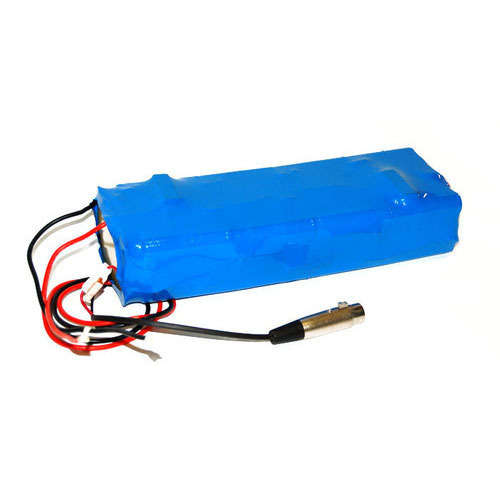 Established in the year 2006 at Bengaluru, (Karnataka, India), we “Cell Star Solutions Private Limited” are engaged in manufacturing and exporting the best quality Lithium Batteries, Power Battery, Electric Bike Battery, etc. We export our products to Singapore, Malaysia, Africa, Middle East, Dubai, etc. Under the direction of our mentor “Kiran Bollini (Managing Director)” we have successfully expanded our business in market.